88 Energy (ASX:88E) has tripled its acreage position in Alaska in an attempt to capture upside from Icewine-1 and lure potential major oil companies to the party. 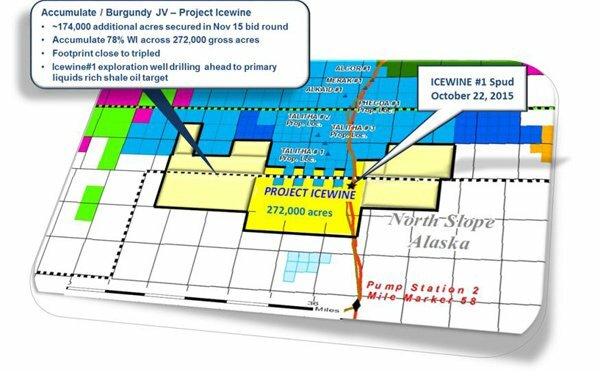 Together with its joint venture partner Burgundy Xploration, it has been announced as the winner of a bid for 174,240 acres adjoining its current Icewine acreage on the North Slope of Alaska. This means the joint venture now has its foot (subject to final payments) on a contiguous acreage position of 272,242 acres in total. Better yet, 88E said in a statement, the increased acreage position means that its target HRZ shale now has a recoverable estimate of a whopping 2 billion barrels of oil. It previously had a high case of 813.2 million barrels of oil. Previous drilling into the HRZ has shown porosity to be 18.4%, which is estimated to be about 50% better than the Eagle Ford Shale in Texas. Drilling has been slightly delayed by technical issues, but it has been making steady progress since it was spud at the back-end of October. Despite the well not reporting back any tangible results as yet, managing director Dave Wall told the market that the acquisition was made with an eye toward luring a major to the acreage. “We do not want to prove up a play and then have someone else acquire a large portion of it,” he said. “Whilst we do not have definitive data that the HRZ play will be successful, the option value associated with the success case versus the relatively small downpayment required is an opportunity than cannot be passed up. The JV secured the acreage with a downpayment of $US947,000 ($A1.33 million), or roughly 20% of the total. 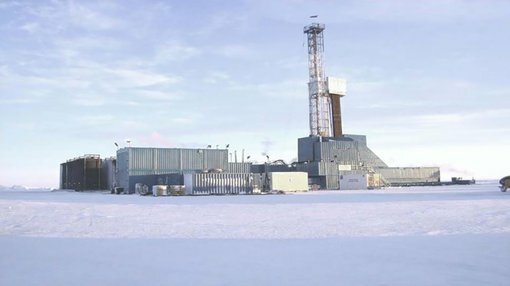 The acquisition is subject to the rest of the payment being received by the Alaskan government, plus a $5.5 million acreage rental fee. 88E said it would undertake a “small” capital raising in light of the news, and this would include a share purchase plan component.